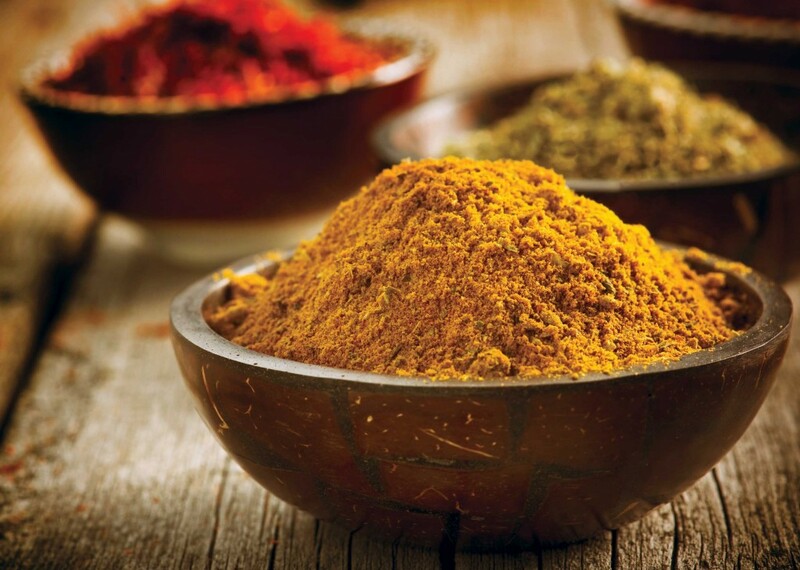 Arjuna Natural has established a direct supply chain in the US for its turmeric extract, Curcugreen, which it says ensures safe, pure product. According to the company, Curcugreen has the same patented bio-available composition that was sold previously through an exclusive agreement with Dolcas Biotech under the brand name, “BCM-95”. This composition, Arjuna says, experienced record growth levels compared to all other curcumin supplements. Arjuna, the manufacturer and owner of 29 patents on product composition, process and application will no longer supply the clinically proven composition to Dolcas Biotech. The change to a new brand name will not affect the composition and quality of the curcumin, it says. The growing importance of traceability, and maintaining complete control of the supply chain from farm-to-fork, and commitment to highest standards of quality encouraged Arjuna to move closer to serving customers globally, the company says. The composition of Curcugreen comprises curcuminoids and essential oil of turmeric which is claimed to increase free-curcumin bioavailability and provide multifaceted health benefits. This composition has proven synergistic activity, Arjuna says.